Celebrated on 2nd Sunday in the month of May. Children of all ages pamper their mothers with flowers. Roses are the most appropriate flowers for Mother’s Day. 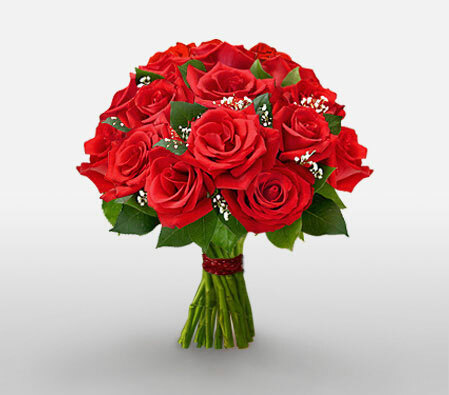 Send Red Roses as a sign of respect and your undying love. Gift lovely Yellow Roses to your Mom-in-law or Grandmother. 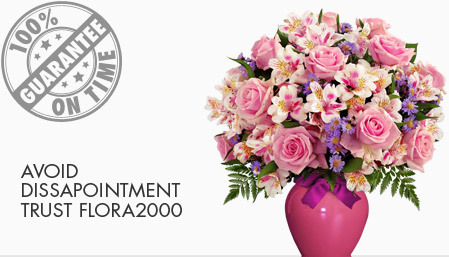 Same Day or Next Day deliveries available for 12th May 2019. Remember to place your order beforehand so as to get your gift delivered on or before Mother’s Day and to avoid last minute delays.